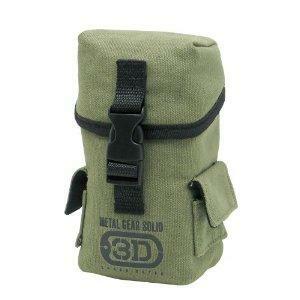 » Carrying pouch which can hold a Nintendo 3DS, two 3DS game cards, and a charger. 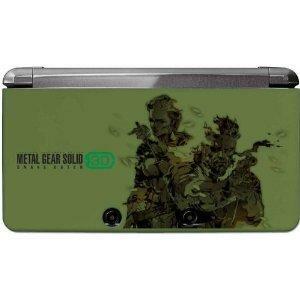 » Nintendo 3DS original cover which protects the unit from dirt, dust, and grimy fingerprints. 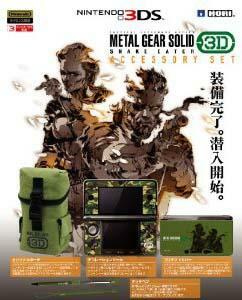 The cover attaches to the top and bottom shells of the Nintendo 3DS for wrap-around coverage. 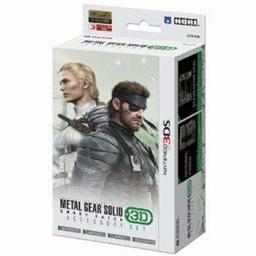 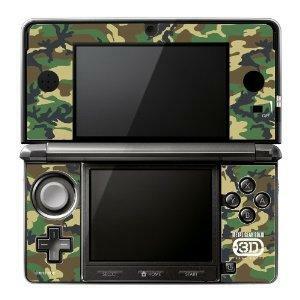 » Camouflage-colored military decoration sticker which covers the 3DS with a new army-inspired wrapper. 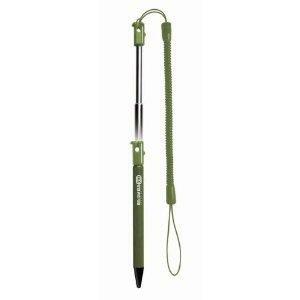 » Retractable touch pen which is attached to a strap for tethering purposes.